• You get all of the props with it. • You get all of the "patter" with it. IBM Closer Up champion and 4F Guest of Honour, Stephen Bargatze finally releases one of his all time greatest effects. This gem of magic is certain to be a stand out piece in your show. 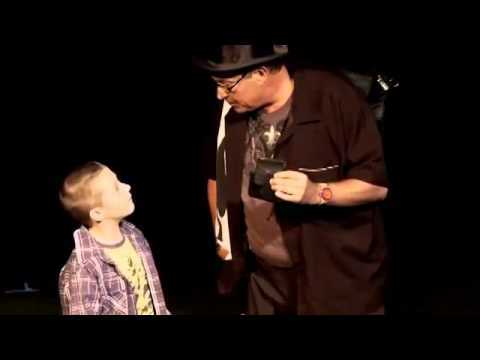 Easily five minutes of great magic and comedy interaction. I Hate Kids is the perfect addition to every family and kids entertainer. Three professionally crafted genuine leather wallets and lifetime of performance experience is included in this outstanding DVD package.